Birmingham DUI lawyer Mark Polson has been recognized by Super Lawyers as a criminal law expert in the State of Alabama for his work as a DUI defense attorney in Alabama. Thousands of citizens facing criminal charges for driving under the influence in Jefferson County or the surrounding Birmingham AL counties have benefitted from Mark’s legal services (and other members of his Alabama law firm) that have been performed for them for nearly 44 years. 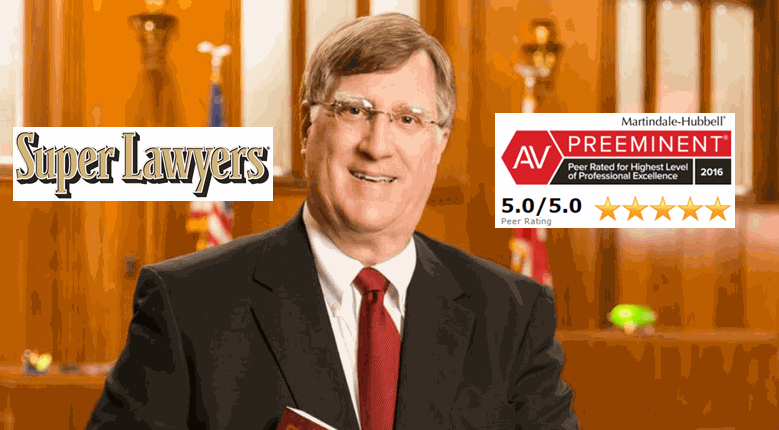 In lawyer rankings for DUI lawyers in Alabama, Mark is always mentioned in the top choices as an expert on DUI laws, based upon the quality of legal services his law office has delivered for over four decades. Being arrested and booked for an Alabama DUI is highly disruptive. 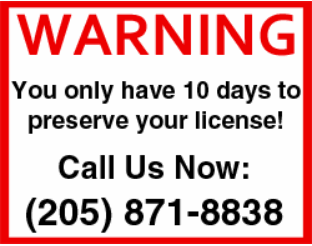 Only 10 days are available after arrest for DUI in Alabama within which to appeal the suspension of your driver’s license (or your privilege to drive in Alabama, for drivers licensed by another State). The criminal defense attorneys at Mark’s Alabama DUI law firm know how to file this critically important appeal, and protect your right to drive, IF YOU CALL their Birmingham AL DUI lawyers in time. 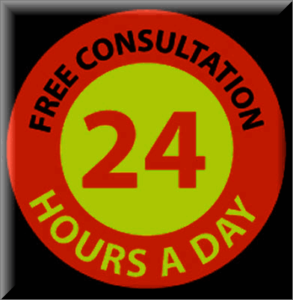 Get FREE legal advice about how to handle your Alabama DUI charges, before it is too late. Have all of your paperwork from the DUI arrest in front of you, so Mark can ask you about any type of sobriety test you might have taken before arrest, and whether you submitted to the implied consent breath alcohol test, or where charged with refusal of the breathalyzer. 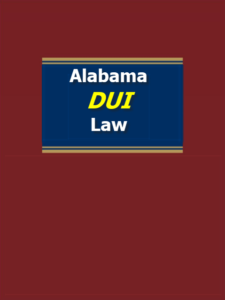 Our Birmingham attorneys cover every court in Alabama, for DUI Alabama cases, so call us first, to discuss your legal options under Alabama DUI laws, and save your driver’s license. In 2016, criminal defense lawyer and Super Lawyers Rising Star, Whitney Polson. 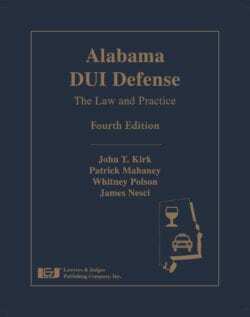 The Birmingham DUI lawyer co-authored the book on Alabama DUI laws, making this his first legal book published. 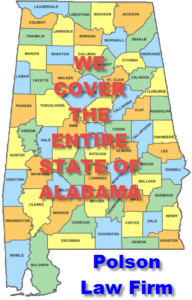 The DUI attorney Birmingham AL has handled municipal court cases for Alabama DUI in all corners of the State. 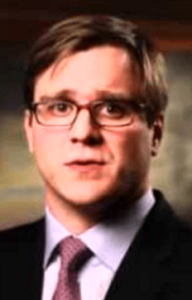 With criminal law being the primary legal practice area for the Polson Law Firm, and prior successes at driving under the influence of alcohol or drugs cases in Alabama, have made Whitney and his father, Mark Polson, regionally and nationally famous for defending citizens accused of drunken driving in the State of Alabama. 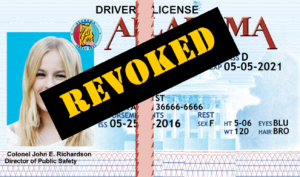 Mr. Polson has guided thousands of people accused of DUI in Alabama, to obtain a DUI dismissal or reduction of charges for impaired driving in Mountain Brook, Homewood, Municipal Court, Birmingham AL and all other Alabama municipal courts. Whitney merely followed his father’s prior example in being a drunk driving book author, since Mark wrote a chapter in a previously-published book over 25 years ago. 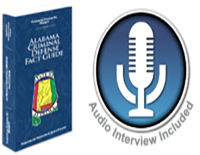 Both Alabama criminal defense attorneys have been co-authors of treatises on drunk driving books that cover Alabama DUI and the creative, winning defenses that they have built for these felony or misdemeanor cases. The law office goes statewide, in defending accused drunk drivers, criminal cases (felony or misdemeanor), and personal injury cases. Our criminal defense attorneys are “at home” in courtrooms across Alabama, whether in courts near Birmingham, AL, such as Birmingham Municipal Court, Vestavia Municipal Court, Mountain Brook Municipal Court, Hoover Municipal Court or at a criminal court case in Orange Beach, Tuscaloosa or Mobile, AL.